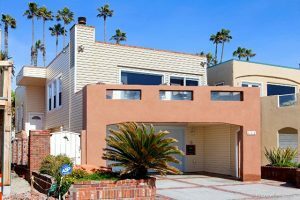 The Oceanside home of former San Diego Chargers linebacker Junior Seau is back on the market, this time for $3.19 million. 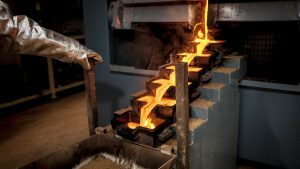 Gold futures finished lower on Monday, extending losses from the previous session, as expectations for a U.S. Federal Reserve interest-rate increase later this year grow. 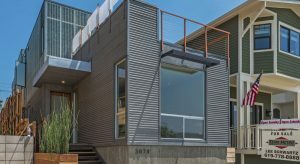 If you’re going to pay the increasingly high price for a San Diego home, at least get one that isn’t going to break the bank in maintenance. 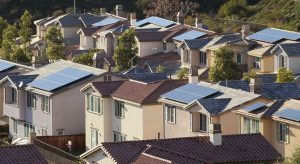 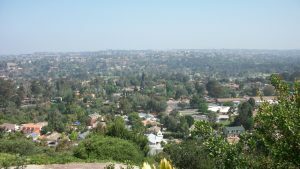 Home prices in Southern California and the West outpaced the rest of the nation in April as low interest rates continued to bolster the home market, said the S&P/Case-Shiller Home Price Index released Tuesday.